The Dallas Cowboys don't really have a desperate need as they head into free agency or the NFL Draft. They have areas that could certainly use an upgrade, but there isn't a position on the Cowboys depth chart that requires you allocating pick number 58. One of those areas that could use an upgrade or even just some depth to rotate in is at defensive tackle. 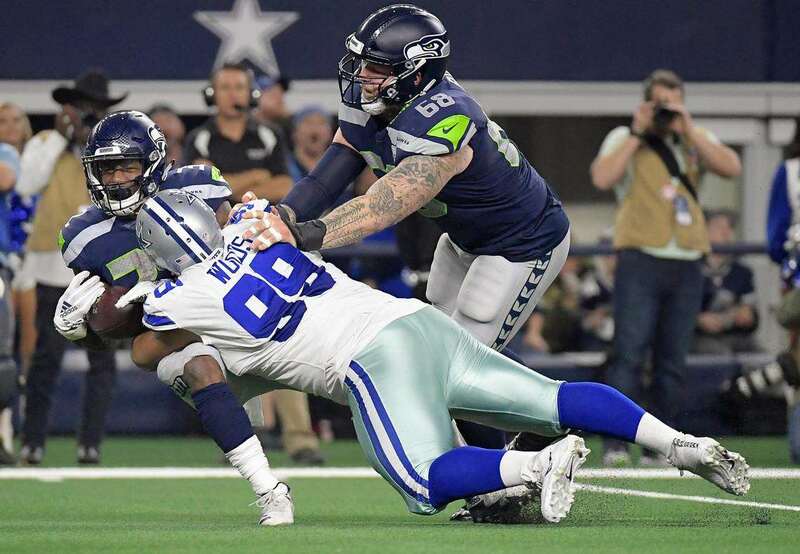 With David Irving missing nearly the entire season, the defensive tackle rotation relied upon Antwaun Woods, Maliek Collins, Tyrone Crawford, and several others, with their play and production not always consistent. Don't get me wrong, Woods, Collins, and Crawford are solid players for your interior defensive line, but they aren't players that can be relied upon to get consistent pressure for the Dallas Cowboys. When one of them is injured, or two of them, like in the loss to the Los Angeles Rams when both Maliek Collins and Antwaun Woods were dealing with injuries. 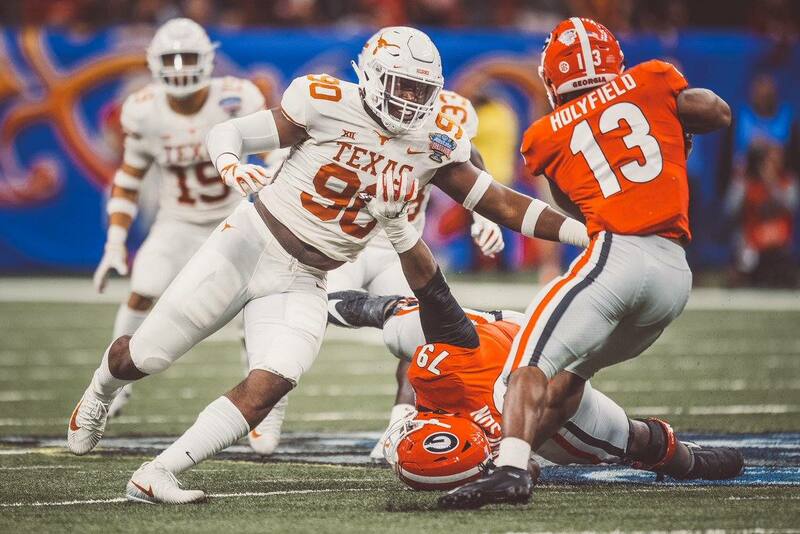 The Cowboys should be looking this offseason into adding to their defensive tackle rotation, which brings us to Texas Defensive Lineman Charles Omenihu. So I went back and studied several games for Omenihu from 2018 including the Georgia, USC, Maryland, TCU, and Iowa State games. The first thing that intrigued me about Omenihu was the size that he brings to the defensive line. He's 6-6 and 275. A slender build for his height, which should allow him to add more weight to be able to play on the interior. After watching some of his games, let's just say, I'm less intrigued. Omenihu played on the EDGE in both three-man and four-man defensive fronts. He slid to the inside to play defensive tackle as well. He was productive in his final season with the Texas Longhorns, logging 9.5 sacks according to College Football Reference, while playing both on the edge and inside for Tom Herman. In the Big 12, it can be difficult for defensive lineman to find production like that in a single season with the numerous spread offenses that exist in the conference. His best move was a club move that he used when rushing from the edge to try and beat his man to the outside. Even if he didn't get effective pressure on the quarterback, he was still using it with effectiveness to beat both left and right tackles. Also used a shoulder dip when rushing both inside and outside and an inside swim move. Several times, Texas dropped him into coverage. 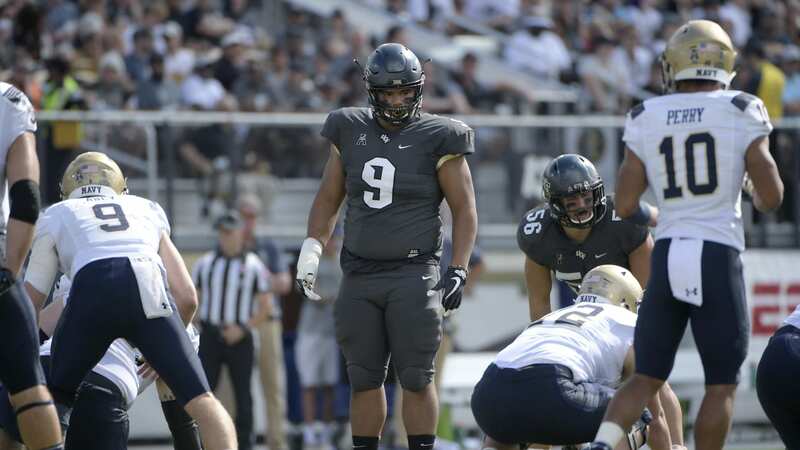 At times Omenihu showed a quick burst off of the line of scrimmage, but was inconsistent. When he wins it's generally with his motor. Often times, he gets stymied pretty quickly on his rush and isn't able to get a release from the offensive lineman. If he's doubled, you can pretty much count him out of the play. Omenihu has good hand fighting that can keep offensive lineman off of him, but is inconsistent in his usage. Despite his length he allows offensive lineman get into his body a bit too easily and generally isn't able to disengage. Rarely showed an explosiveness or quickness when rushing. He generally looked slow and sluggish, especially in the game against Georgia. Didn't see him beat his guy cleanly and often only made the play because the quarterback held the ball too long or because the running back got bottled up by the interior and he was working the backside of the play. Never saw him use a spin move, which is probably a good thing as he'd look slow doing it. Needs to add a "long-arm" rush move to his repertoire to make better use of his length at the next level. He'll need a strong combine to put any concerns about his athleticism and quickness to rest. 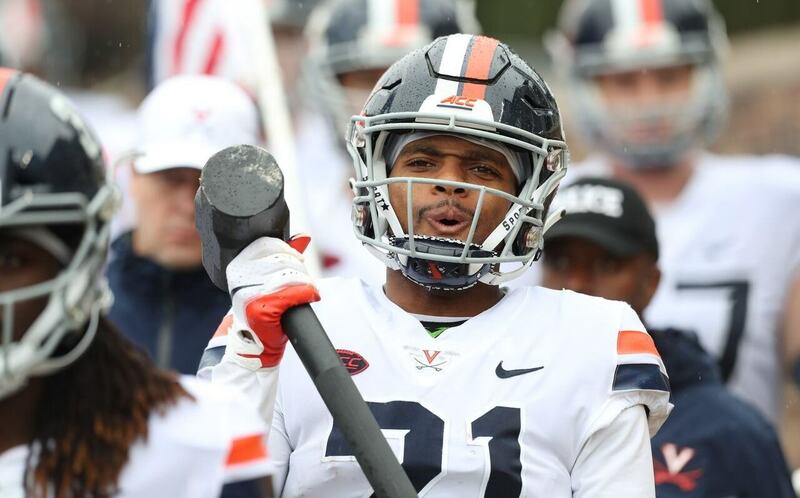 Charles Omenihu is an intriguing prospect in that he does have size and production to make a claim on being a top 100 pick, and he doesn't give up on a play. Other than that he doesn't have much else. In some early mock drafts, I've seen him being slotted to the Dallas Cowboys at number 58 in the second round. To me, that's too rich for this player. Yes, he fits a need, but I wouldn't feel great about the Cowboys taking him before the fourth round.